Angle Girder. 6 Holes. 3" Long. 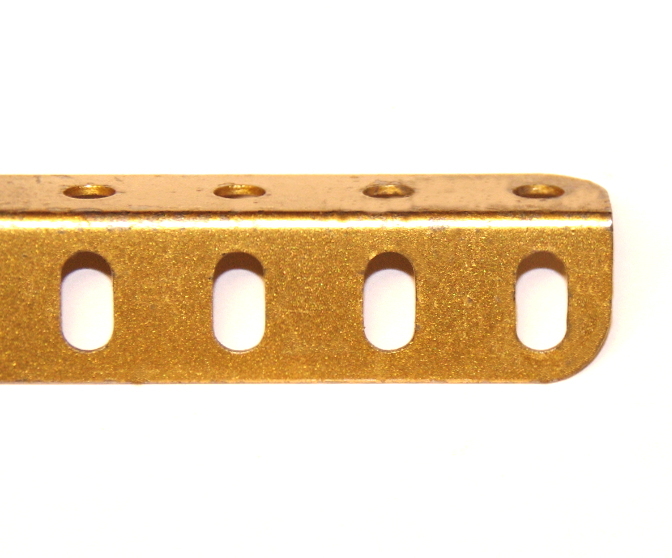 Gold Finish. Original Meccano. Alternative Part Number A604.